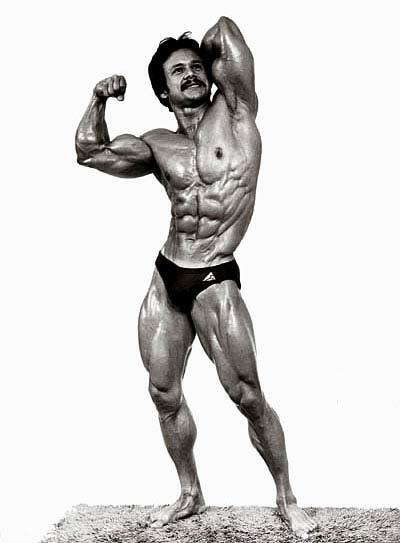 About Anibal Lopez : Anibal Lopez (born August 24, 1942) is an American bodybuilder. He was born in Puerto Rico to Francisco and Francisca Lopez. His family relocated to Bronx, New York in 1954 where he attended Public School 66, Intermediate School 98 – Herman Ridder School, and Columbus High School. As a boy, Anibal was fascinated with men of great muscular power who could perform amazing feats of strength. He read about Tarzan’s adventures in the comic books and watched former Olympic swimmer Johnny Weissmuller play the hero in the popular movie series. The first sport young Lopez participated in was gymnastics. He continued, however to be drawn to the “Strongmen”. 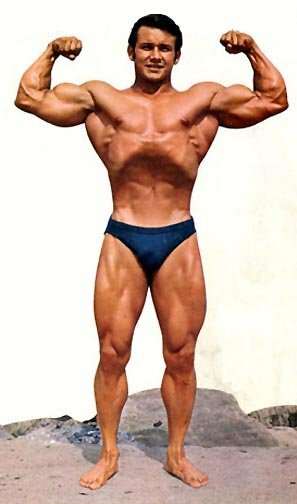 His first glimpse of a bodybuilding icon was of Steve Reeves playing Hercules on the silver screen. 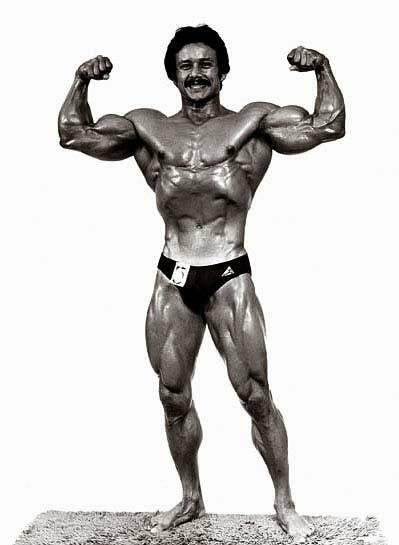 Lopez would later recall, “That was when the bodybuilding ‘bug’ really bit me.” Amazingly, decades later, Reeves himself would tell Lopez that he considered him to be one of his favorite bodybuilders. 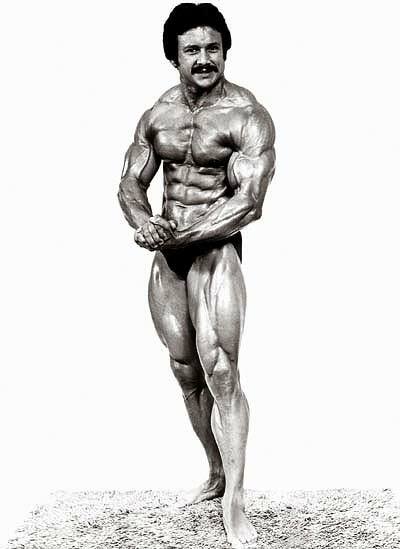 Another early motivation for Anibal was seeing a guest posing exhibition by IFBB Hall of Fame bodybuilder Leroy Colbert, yet another childhood hero that decades later would become a personal friend. The next sport that Lopez excelled at was boxing. It wasn’t long, however, before his passion for both weightlifting and bodybuilding began to overtake his other sporting activities. He began to train at home with a barbell, a pair of dumbbells that he ordered from a Joe Weider magazine for $19.95 and a homemade wood bench. It was while living in the Throgsneck Projects in the Bronx that Lopez accelerated his weight training. He moved past using the meager equipment at home and started training at the sports center in the projects. It was at this time that he began to see impressive changes in his physique, both in size and strength. During this period of training at the Throgsneck center he won his first trophy in powerlifting. Lopez joined the AAU and entered his first novice bodybuilding contest, the “Mr. Wagner”, named so because it was held at the Wagner Youth Center in Manhattan. To his great surprise, he won the over-all title at the show. His singular goal after that first show was to win the Mr. New York City title. It was the beginning of a long and successful run as a professional in the sport. Lopez also served to in The United States Armed Forces. He was in the Army with the 101st Airborne Division; He found that he loved the challenge of jumping out of an aircraft in flight. He later served with the 19th Special Forces Group (Airborne) in the reserve and was credited with over 100 jumps, including 10 night jumps all from different aircraft. Now retired from competitive bodybuilding, Lopez continues to train and stay active in the sport. This entry was posted in Top Bodybuilders and tagged Mr. Universe. Bookmark the permalink. This is Anibal Lopez, thank you for posting part of my bio.